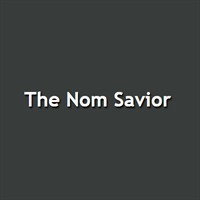 Nom Savior: The Savior of Domain Names! Welcome to Nom Savior's IBOsocial page. Nom Savior is all about helping everyone grow and improve their business efficiencies! Feel free to contact us and we can do our best to assist.